Sanctuary! 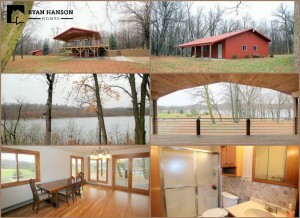 2+ bedroom home on 20+ acres, 2000+ ft of frontage on Long Lake near Underwood. 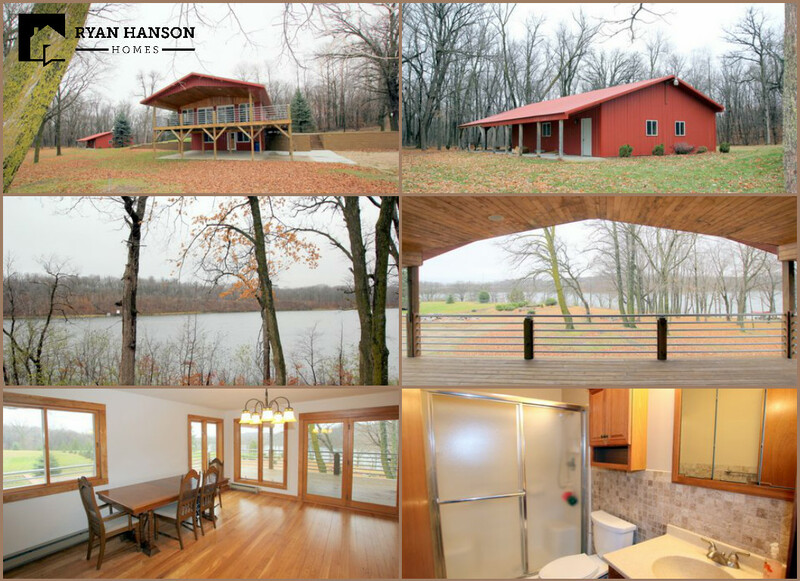 Enjoy privacy along with the beauty and tranquility of nature with this 2+ bedroom, 2 bath home on 20+ acres with over 2000ft of frontage on Long Lake near Underwood. This unique property features ash floors and tongue & groove ceilings milled from trees on the property, skylights, kitchen with granite counters and tiled backsplash, two propane fireplaces, steel siding, covered porch with gorgeous views of the lake, and a 32 x 40 shop plus lean-to for additional storage. Long Lake is a 76 acre natural environment lake with 29ft maximum depth and 12ft water clarity. All this for $399,900! Additional details can be found in the MLS listing HERE.